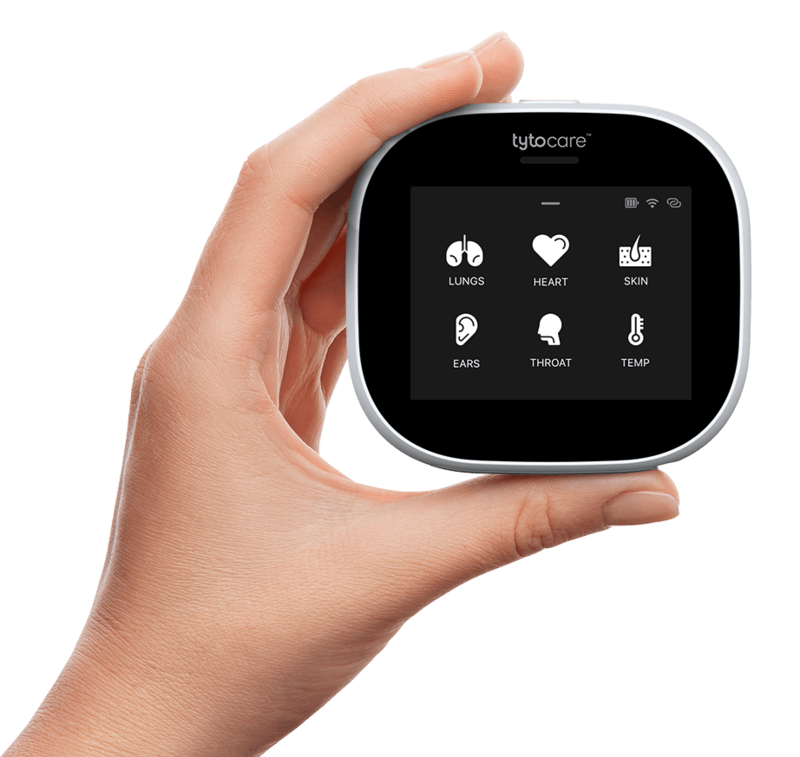 Tyto can also be used by your healthcare provider to monitor chronic conditions and monitor your health after surgery or a procedure. On demand medical exams with your doctor. Anytime. Anywhere.